Son Heung-Min is free to resume playing long-term with Tottenham Hotspur. The South Korean is 26-years-old, and men in the country are required to serve a compulsory twenty-one months in the military before the age of 28. The exception are those that win Olympic medals, or Asian Games gold medals. The World Cup also qualifies, but South Korea’s campaign ended at the group stage, and Son Heung-Min’s despair was clear to see. 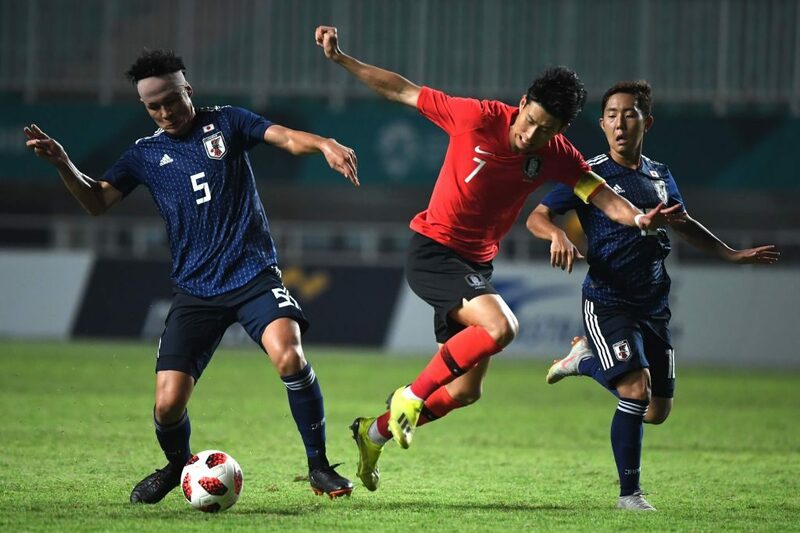 Fearing a prolonged period with the military, the forward made himself available for the South Korean u23 squad competing at this year’s Asian Games. The knockout phase saw them overcome Iran, Uzbekistan (after extra time) and Vietnam en route to Saturday’s final against Japan. Despite the likes of Shinji Okazaki staying with their clubs in England, Japan managed to hold Korea for ninety minutes, forcing extra time. Son didn’t score in the final, but his influence was undeniable, rather unwittingly setting up Lee Seung-Woo’s opener in the 93rd minute. Another assist from a free kick would put the Koreans up 2-0, Son finding Hwang Hee-Chan who headed home superbly. Ayase Ueda got one back for Japan five minutes from time, but Son and co. held on to claim gold in Indonesia. The popular player will get a heroes’ welcome both in Seoul and London, though he does now face increased competition at club level given the fine form of Lucas Moura.